Great news to all lucky O-fans – OPPO Malaysia has slashed the price of F5 by RM199 and it can now be purchased at the price of only RM1099. 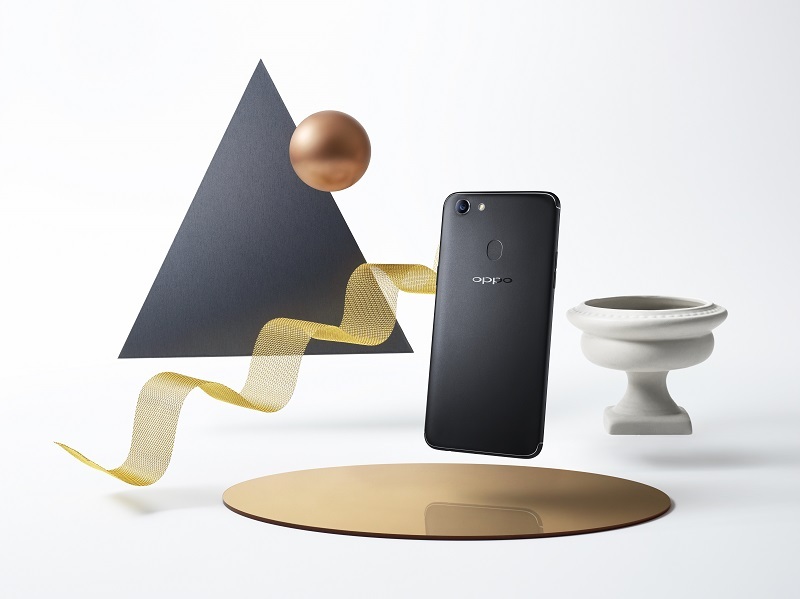 On top of that, those who choose to purchase the OPPO A83 will also receive a price cut of RM100 and as it is now selling at RM799. The latest price of OPPO F5 and OPPO A83 will be effective from 5th April 2018 onwards. O-fans may purchase their choice of smartphone from the nearest OPPO Concept Stores or official sales points. Next ArticleVivo Brings FIFA World Cup Excitement to Malaysia! OPPO R7 to Join its Flagship Siblings in Malaysia.